Innjoo X3 is one of the most affordable Android phone around. The 4-incher is an entry level smartphone and does not have much in terms of features. 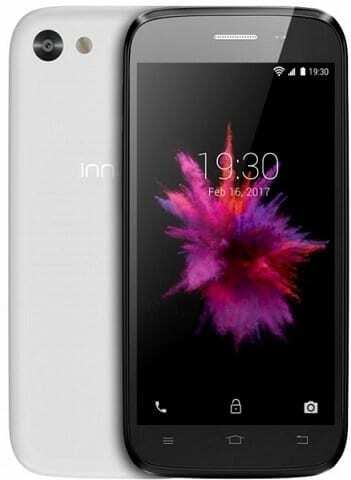 If you are looking for your first smartphone and on a very tight budget, the Innjoo X3 is worth your consideration. Innjoo X3 is a cheap smartphone with very limited specs. It has a 4.0-inch touch display with 480 x 800 pixels resolution. The phone has a 0.3 megapixels front facing camera and a 2 megapixels rear camera, both with fixed focus. Innjoo X3 runs Android 5.1 (Lollipop) on a 1.3GHz quad-core Spreadtrum SC7731 chipset with a modest 512MB RAM. It sports 4GB internal storage with support for up to 32GB microSD memory card. Innjoo X3 supports Wi-Fi, Bluetooth 2.1, and microUSB. It is a dual-SIM phone with one mini SIM slot and one micro SIM slot. Innjoo X3 sports a 1300 mAh Li-Po Battery. 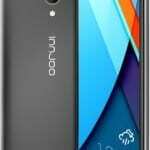 Innjoo X3 is available in Nigeria and Kenya. When available, you can buy the cheap Android phone at leading online stores in the countries. Innjoo X3 Price in Nigeria ranges from 18,000 Naira to 25,000 Naira depending on your location in Nigeria. 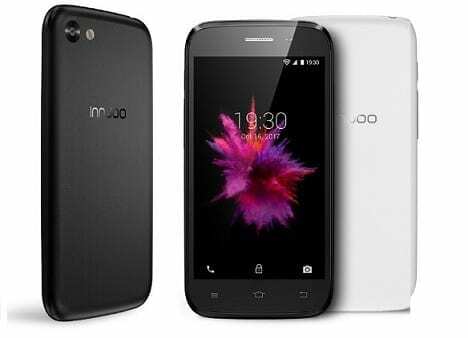 The Innjoo X3 Price in Kenya is expected to start at around 5,999 KSh.